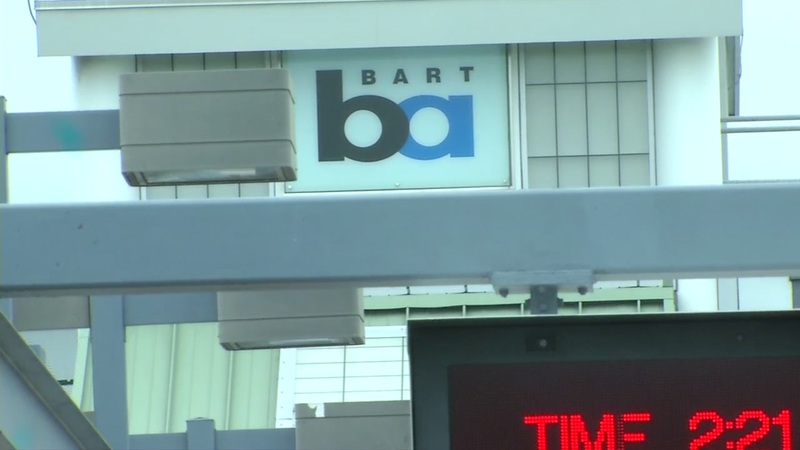 OAKLAND, Calif. (KGO) -- Police are looking through BART surveillance video, hoping to identify up to 60 teens who robbed passengers on a train Saturday. The teens ambushed the crowded train at the Coliseum Station in Oakland, stealing from riders and punching several people. BART officials say two of its police officers were at the station but were patrolling the parking lot.